Jae In asks the nun if the name on the letters is of her father, and the nun says it should be. Jae In cries murmuring the name of “her father.” In Woo’s father arrives at In Woo’s ward, is shocked at the mess, and wants him to change hospital in Seoul and retire at his peak. In Chul (In Woo’s uncle) knows the unwillingness of In Woo to retire, and promises him to talk to president again. Jae In is worried about been hated by her father after found her father, but the nun encourages her, saying that the letters are given to her for a reason. Jae In who used to sprinkle water to stop the brawl between Young Kwang and In Woo, is warned by head nurse to be prepared for punishment. In Woo asks her why she didn’t clarify, Jae In says that in fact she is wrong for spraying the water. In Woo asks her about location her missing father, and is relief when told that her father is in Seoul, and as such can’t be Young Kwang’s father who has the same name. On the other hand, Young Kwang finds out late that it was Jae In who saved his life. When Jae In is going to take lift, she heard Young Kwang talked to himself about her saving his life. Young Kwang is stunned and embarrassed. Jae In says if want to thank her, she wants to see him playing baseball and has home run again, because she is his fan. Jae In eventually faces penalty of 1 week suspension from her job disciplinary action. She takes this opportunity to go to Seoul to find Young Kwang’s father Kim In Bae, who she mistakenly thought is her own father. 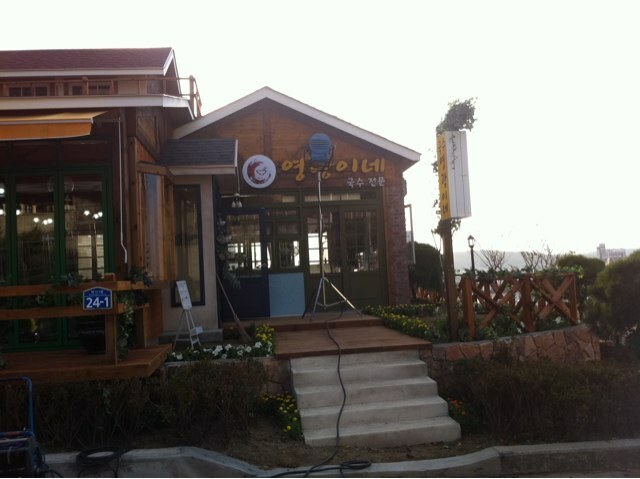 At the time Jae In arrives at the noddle restaurant based on address, usury goes into the shop to demand repayment of debt borrowed by Young Kwang’s father. Jae In sees her father is threaten, rushes in to hit the usury. Jae In is pushed out and bumps into Young Kwang’s mother and grandmother. The usury bullies Jae In while stepping on vegetables that fell from Young Kwang mother’s basket, making her furious, and fight with the usury, with Jae In joins in the fight. All of them is brought to police station. When police asks the name of Jae In, Jae In gets embarrassed to say her name. Upon hearing, Young Kwang’s father is shocked. But Young Kwang’s mother is even shocker when hearing Jae In calling him father, throwing the Kim In Bae family into chaos. Unable to find Jae In again, Young Kwang who has recovered asks the nurse to pass Jae In a letter and goes home. Chief nurse takes the letter and read it! At Young Kwang’s home, Young Kwang’s father explains to Jae In that he is not her father, is a sinner to her instead, but Jae In keeps calling him as father, and says she just wants to look at father for once. Young Kwang’s mother meanwhile is angry that her husband has a daughter with other woman. Young Kwang wants to practice baseball, but is in severe pain once he swings. Jae In about to leave after been invited by grandmother to have dinner together. At this time, Young Kwang returns home, and unexpectedly sees Jae In who is shouting father. He is shocked that Jae In calls his father as father, so does Young Kwang. Young Kwang scolds his dad for hurting mother and Jae In, and irresponsible. Young Kwang is consoling Jae In who is crying in the rain. 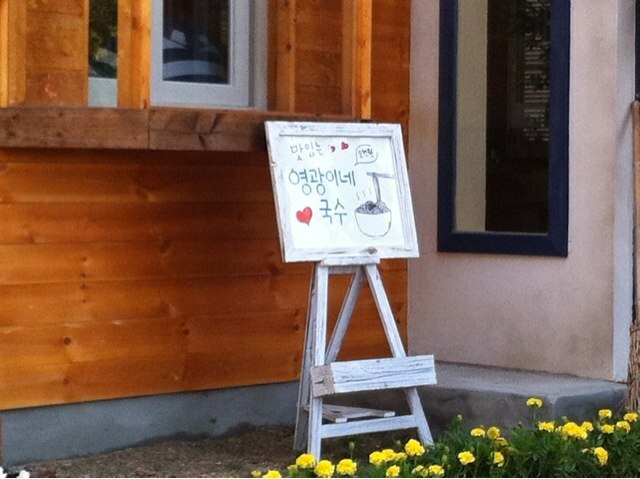 The letter of Young Kwang to Jae In is to thank her but he is shy in saying such words. He reveals that he wants to meet her again, but is surprise that they meet again in such a way. Young Kwang’s father goes to see the bone ash of president, asking what should he do now. He later calls chairman (In Woo’s father), telling him that the daughter of Yoon Il Goo has returned, and that she should be returned to her original position. Young Kwang brings Jae In back home to stay overnight. But Young Kwang’s mother is ridiculing Jae In to be able to seduce any man, as if learning from Jae In’s mother whom she mistaken for seducing her husband. Jae In is sad, and she is slapped in the face and chased away. Young Kwang says he is disgraced for having such father, and wants to leave with Jae In.